The 133 Personal Circulator's compact size brings big performance in a small package, allowing the 133 so sit easily atop a desk or night stand. The 133 tilts between horizontal and vertical airflow positions. The user can select from 2 speed settings. Underneath the exterior, the 133 continues Vornado's legacy of airflow engineering - empowering the 133 to move air a full 50 feet. 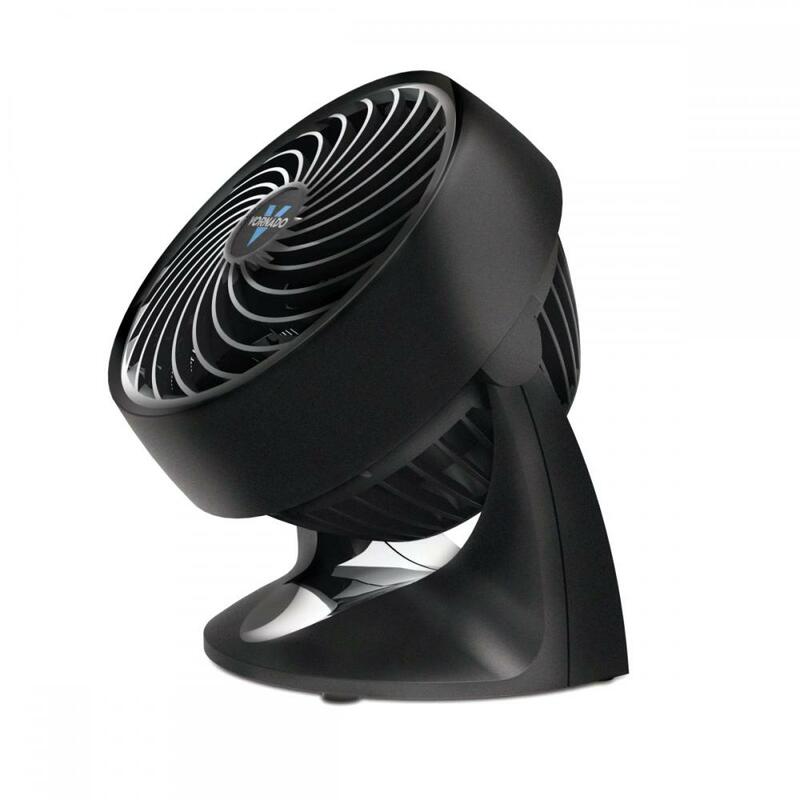 With Vornado's signature "Vortex Action" the 133 personal Circulator fully circulates air around you, and will fully circulate the air in a smaller rooms such as offices or bedrooms.